Hey, everyone. It's Sarah. 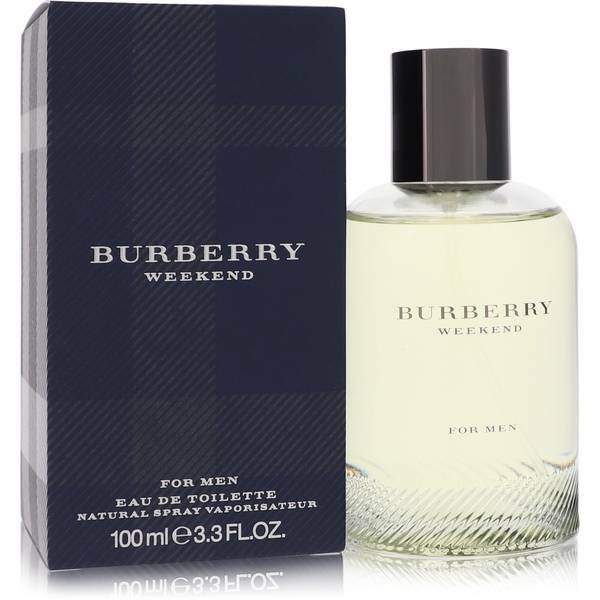 And today, I'll be reviewing Burberry Weekend for men by Burberry. Now this is a very laid back and relaxing cologne. It was released in 1997. And because of the classic nature of it, I know this will be around for years. It's filled with bergamot, mandarin orange, lemon, grapefruit, melon, sandalwood, amber, and honey. 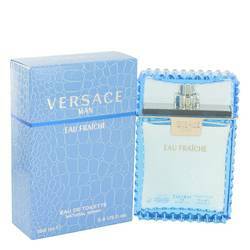 This is a great everyday casual cologne for the modest man to wear in the spring or summer. All right everyone, that's all for today. If you want to see more reviews on your favorite products, be sure to subscribe to our YouTube channel and be sure to check us out on Instagram, Facebook, and Twitter. 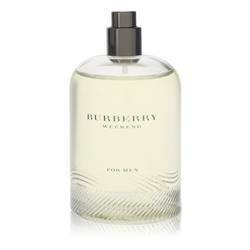 Weekend Cologne by Burberry, Weekend is a men’s citrus cologne with fresh, green, woody, and sweet main accords . 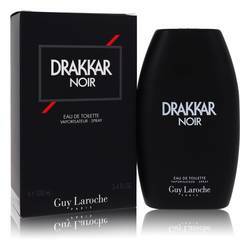 Perfumer Michel Almairac created this scent in 1997 for spring and summer day wear. It has moderate sillage and longevity. 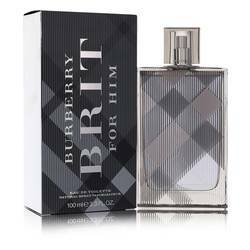 The fruity top notes start with lemon, grapefruit, bergamot, pineapple, mandarin orange, and melon. The middle notes of sandalwood, oak moss, and ivy lead to base notes of amber, honey, and musk. 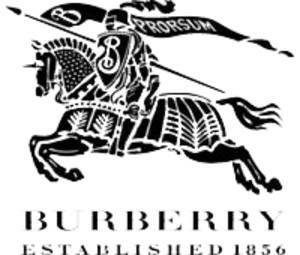 Burberry was founded by Thomas Burberry in 1856. This British Read More Read More fashion and accessories house is known for its tartan pattern and their iconic trench coat, which was worn by British soldiers during World War I. Initially, the business focused on outerwear, creating a fabric called gabardine, which is waterproof and breathable. The first store opened in London in 1891, and today, there are stores in Europe, Asia, the Americas, Australia, South Africa, and Egypt. 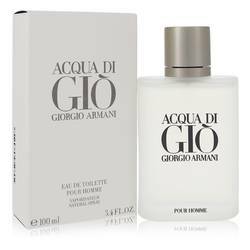 The first fragrance was launched in 1981, and the company produces and distributes its own scents and cosmetics. All products are original, authentic name brands. We do not sell knockoffs or imitations.